Having a new roof put on your home is expensive in itself, so if you have to spend the money it only makes sense that you get one that is going to last a very long time. Metal roofing has quickly become one of the most popular types of roofing to have installed on homes, regardless of where they live. As corrugated metal roofing has gained that popularity, supply and demand has naturally made metal roofing prices drop to a level more homeowners can afford. In this DIY Reviews article in the Home Improvement section, we will discuss the benefits of installing a corrugated metal roof as well as calculating the average cost to have one installed. Without a doubt you have seen metal roofs popping up on homes all over the place. 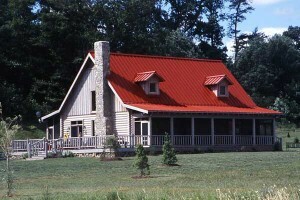 Previously, metal roofs were only used on barns or for industrial purposes. But metal roof installations on residential homes has tripled over the past 5 years, making it one of the most desirable roofs on the market. In addition to the benefits above, there are several others that should be considered. For instance, you will never have to worry about replacing shingles , problems with your roof leaking or many other common roof repairs that you have to contact a roofing contractor to repair. The price of a new corrugated metal roof can be quite expensive, so when you decide this is the way you want to go, make sure you get several free quotes from contractors. There are several items that need to be included when calculating the estimated cost of a new metal roof including the total square footage of your roof, the cost of materials and cost of installation and service. Remember – we are talking about the total sq footage of your roof not your house. To learn how to compute this, SFGate has a step by step guide and you can also find a roofing calculator at Final-Analysis that is very useful. 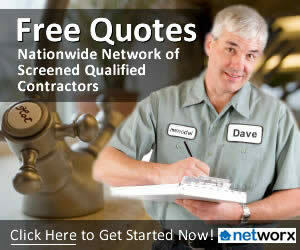 On average you can expect to pay $750 – $1250 per square (this includes materials and installation costs). National averages show that most homeowners can expect to pay in the neighborhood of $15,000 for a new metal roof – of course this depends on the size of your home and this is only an average. In fact, according to HomeWyse data, you should plan to spend between $5700-$8200 for an average metal roof, which is far less than most other sites we compared with. This sounds like a lot, but consider this; when you decide to sell your home, the fact that you have a metal roof will, on average, will help you recoup upwards of 88% of the cost back into your pocket. That is huge! In addition, most insurance companies offer discounts of up 30-40% when a weather-resistant roof is installed since there is very little chance they will have to pay out on a roof repair from storms and inclement weather. 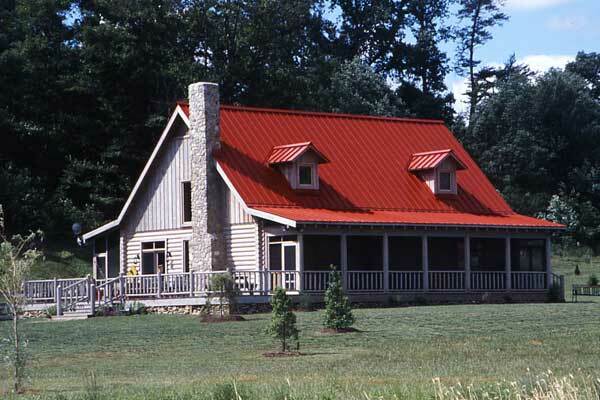 Metal roofs are much more expensive than traditional asphalt roofing. But when you weigh the benefits listed above and take into consideration that you will most likely never have to replace your roof again, the benefits far outweigh the more expensive cost. Having the peace of mind that comes with owning a home with a metal roof and the additional appeal it will offer when you decide to sell your home, makes it a very smart choice! Have you replaced your roof with a corrugated metal roof? Let us know about your experience and how much it cost!